Please feel free to download any of the resources here, as it may equip you to help yourself and improve your own business documentation. Maybe your organisation doesn’t need external help at all! 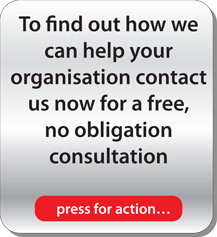 If you would like personalised expert advice however, do contact us! It’s FREE and puts you under NO OBLIGATION.